he term “slipped disc” is used interchangeably with “herniated disc”. In both cases, the soft inside of the disc, known as the nucleus pulposus slips or herniates through its tough, encasing rind, known as the annulus fibrosis. Once the disc material has shifted past the annulus, it can then cause a pinched nerve, leading to radiculopathy, or distant pain wherever that nerve travels. There are two factors that are required to cause a disc to slip: a hole, or tear, in the annulus and pressure on the disc to push out the pulposus. Both can occur routinely from heavy lifting or repetitive bending. Individuals in certain professions, such as construction, are more prone to experiencing a slipped disc. However, an accident or fall could also cause a slipped disc if enough force is directed at the spine. Finally, disc degeneration from excessive wear and tear can cause a slipped disc from even minor pressure on the spine. In order to treat a slipped disc, doctors at North Jersey Spine Group (NJSG) use a practical approach, as they understand the condition rarely requires surgery and typically heals within three to six weeks. 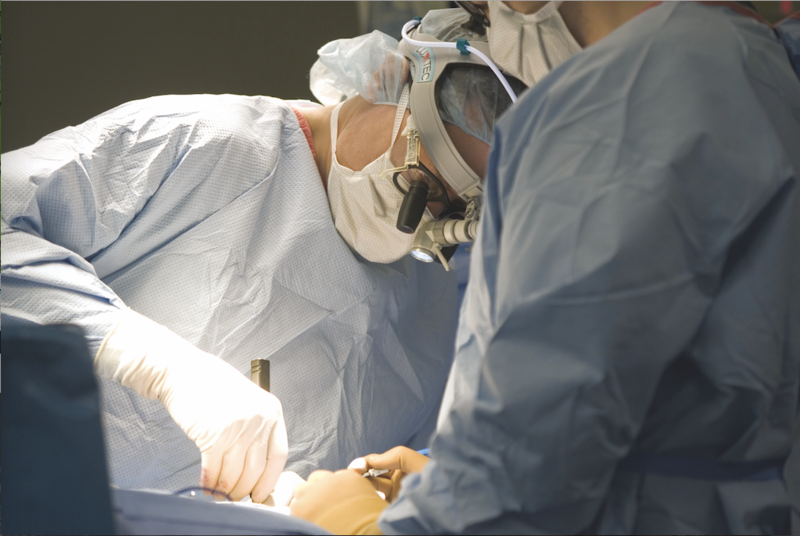 Through individualized attention, the award-winning spine team of board-certified neurosurgeons who are also spine surgeons, physiatrists, pain management physicians, and physical therapists collaboratively treat each patient uniquely. With facilities spanning Bergen County to Hudson County including towns of Clifton, Fair Lawn, and Ridgewood, NJ, patients are encouraged to contact North Jersey Spine Group today. Slipped discs occur due to the aging process. Discs can deteriorate over time due to excessive activity such as bending, flexing, or trauma.